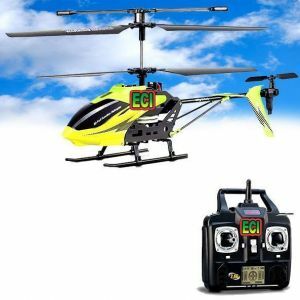 This heli has a Gyro inbuilt for more sablility. 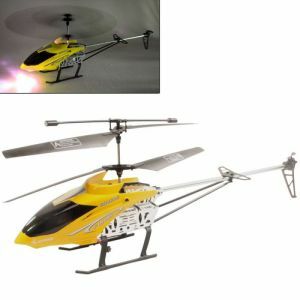 Experience the thrilling & excitement of fling helicopter with the 3 channel Gyro Steel helicopter. The New generation 3 Channel Gyro infrared controlled High-end Helicopter is now available in India. 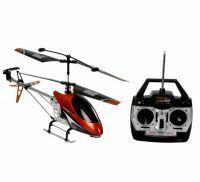 The famous Brand brings to you the chance to experience the high end flying experience. 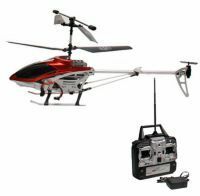 The wireless helicopter is designed for indoor and outdoor flight. 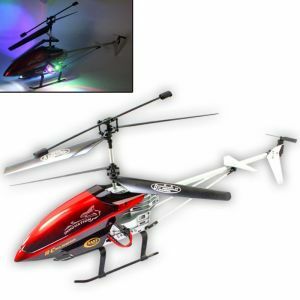 The Infrared Control Helicopter comes with very unique roto-blade mechanism that provides strong and steady lifting power for flying. 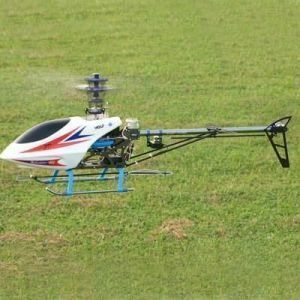 Equipped with sophisticated design on rudder mechanism, it can hover very steadily in the air. 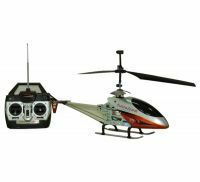 Digital proportional remote control provides players smooth maneuverability. 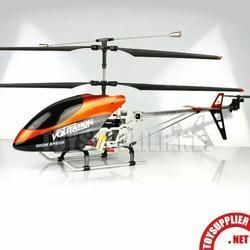 Durable Body: The helicopter made of high class Steel & Fiber body. 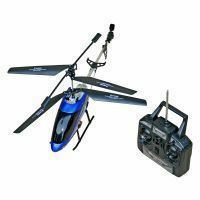 Collapsible Wings: all wings are collapsible. 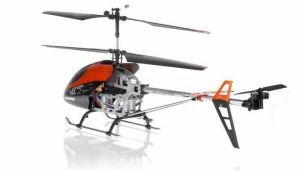 It helps to protect breakages & looks real helicopter.